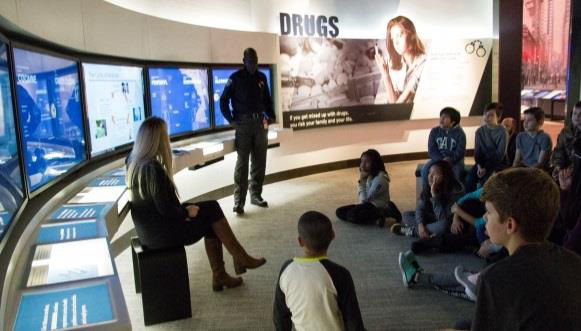 A FULL-DAY ADVENTURE combining education, prevention, and policing fun. Schools located in Calgary. Outside of Calgary? Join a Friday Program. Grade 6 (and 5/6 split) classes only. Max 33 students per class (2 classes may visit on a single day). See important application information below. Applications for the 2018/19 school year will be available August 20, 2018 at 9:00am. New program options available for 2018/19! Embark on a learning adventure that begins in your classroom and ends with a trip to our centre for hands-on application. Built with the knowledge of real-world experts and designed by our creative team (including certified teachers). Optional in-class lesson plans that covers the Gr. 6 Evidence and Investigation Unit. New! 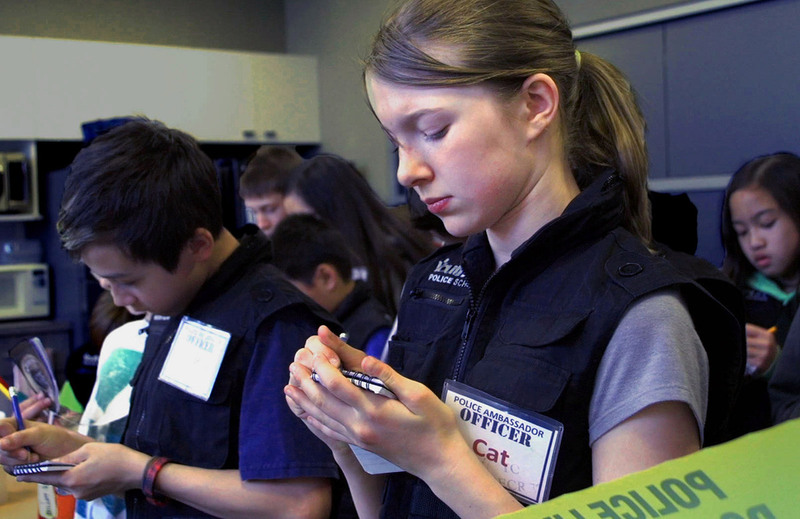 Give your students the most thorough crime prevention experience available. Behind-the-Badge Experience: a hands-on exploration of policing (30 min). FREE! This program is proudly funded by the Calgary Police Foundation as well as many important partners. At this time, a fillable form will be available below. You will be required to fill out all requested information and email the completed form to ylschoolregistration@calgarypolice.ca (IMPORTANT: registrations submitted to any other email address will not be considered). Application deadline is August 31, 2018. Any applications received after this date will not be considered. This is an application only. Submitting a completed form does not ensure your participation, however, you may be eligible to join the waiting list. Participation will be offered in a priority sequence. You will be notified about your participation within two weeks after the closing date. Tip! Set a reminder in your calendar so you don’t miss out. You may also opt to receive a two-week email reminder by sending an email to youthlinkschoolprograms@calgarypolice.ca. Booking Teacher info: first and last name, email address and phone number (the teacher in charge of coordinating your school’s visit). Number of classes: The number of individual classes you would like to book. Number of students: The total number of students in each class. Preferred dates: A list of your school’s top 5 preferred dates (2 classes may attend on one single day with max 33 students per class). Class information: your schools goals for participation, special needs, crime-related or mental health challenges and pressures being experienced by your students or school.